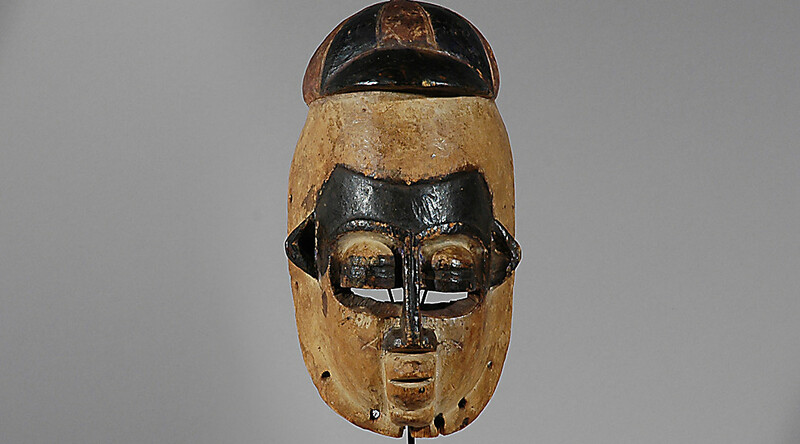 Bini or Ibibio people live near Benin city in Nigeria. 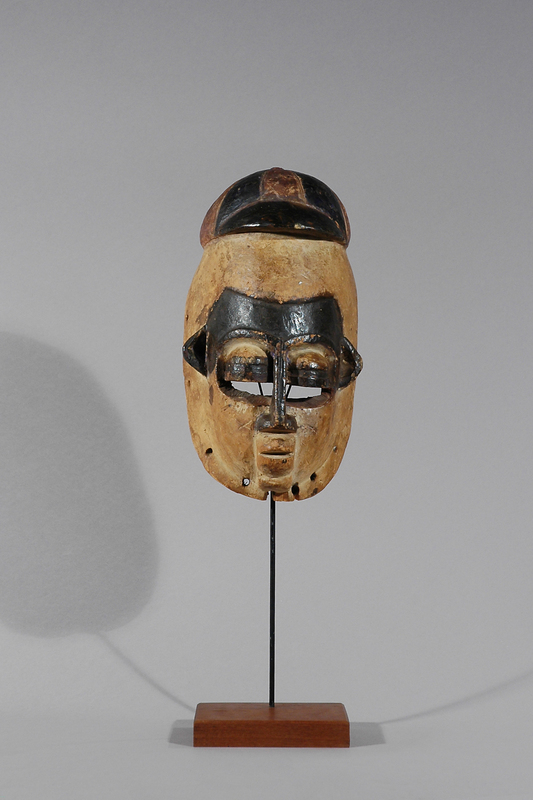 Many art objects of the Bini people are similar to pieces from the Yoruba or Benin people. 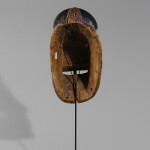 However the Bini masks are of a very autonomous shape. 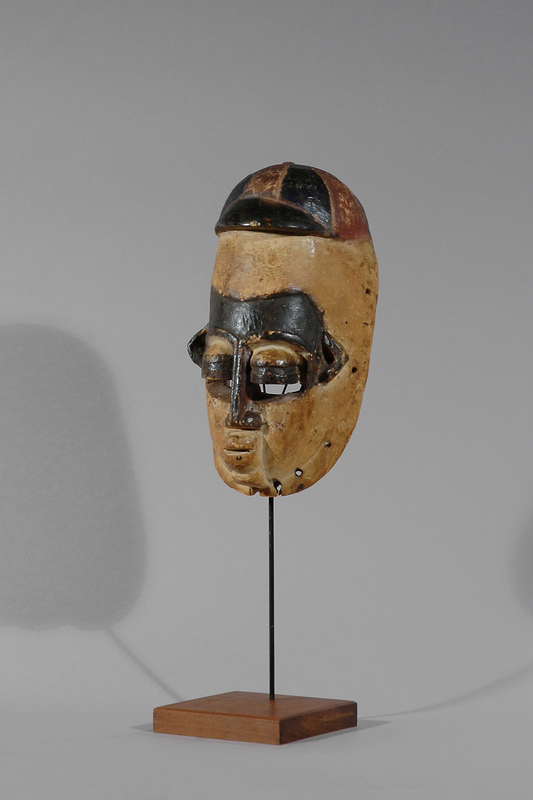 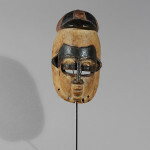 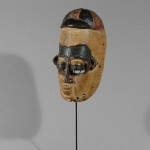 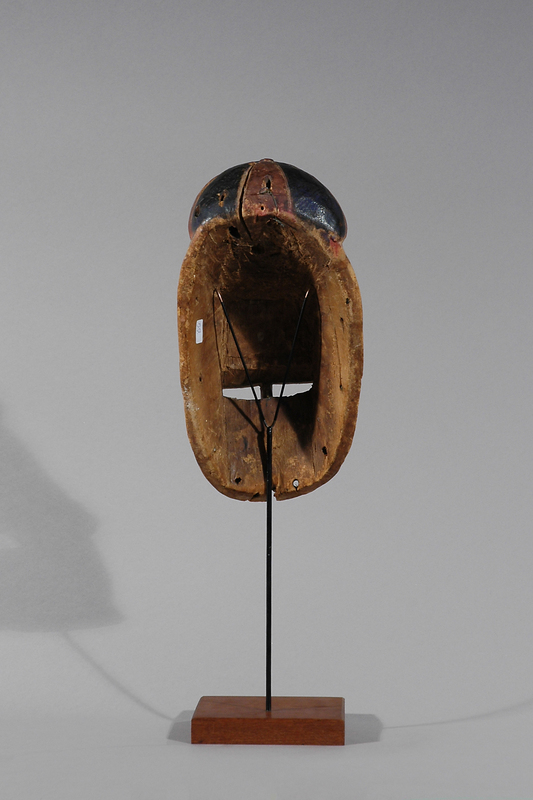 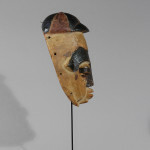 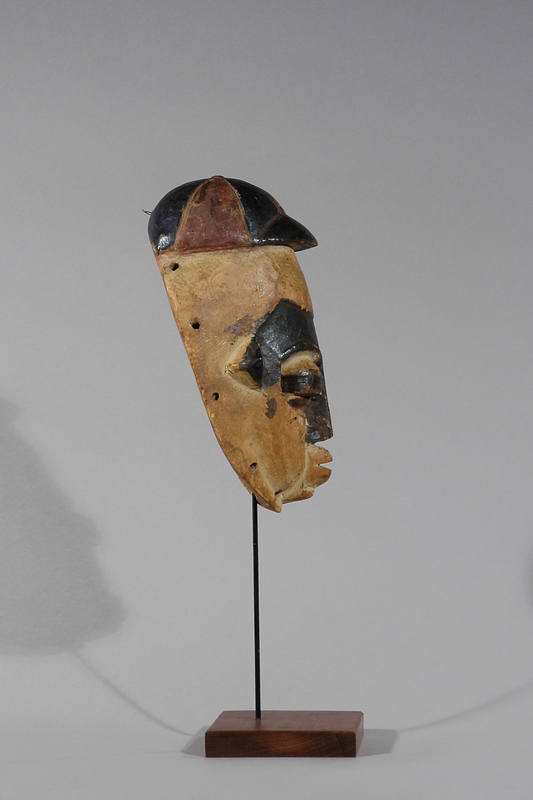 Similar masks were used within the rituals of the secret Ekpo-Society in order to protect the people against illness.